Mavic Crossmax Elite 2017 is a safe bet in the equipment in high-end mountain bikes. 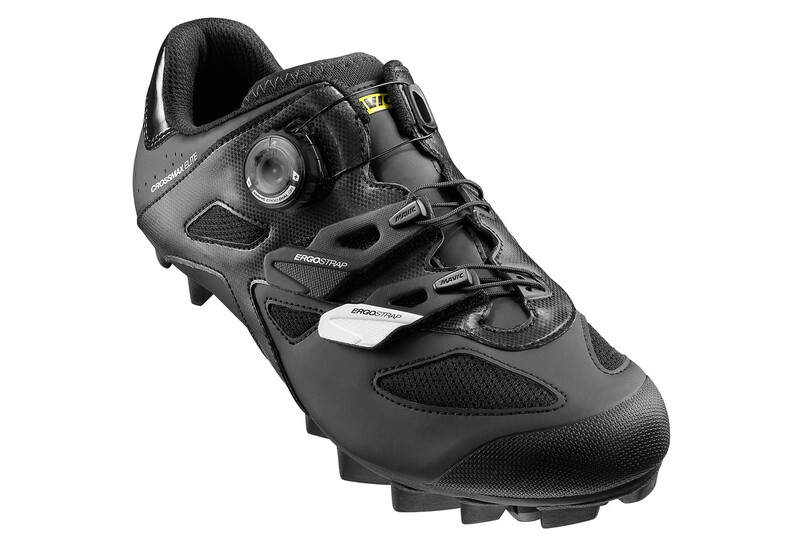 Developed with professional riders, its design and technology make it the best in its class. A cross country shoe for rough terrain and fast. Developed in collaboration with pro riders Mavic, it provides an energy transfer at the highest level possible. His ties with micrometric Ergo Dial QR loops allow the boot to open fully and tighten the foot perfectly. The 2017 model of the famous Crossmax Elite accepts this with a new futuristic graphic design with stylish rounded, thinner and sober than previous modèls. 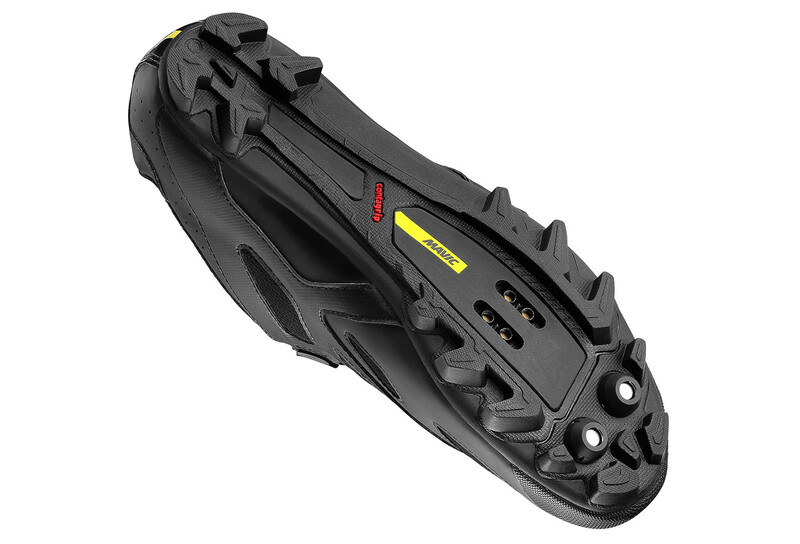 Contagrip : The best in traction and durability. They are made with a unique proprietary blend of rubber, geometry and density made for walking. Energy Grip Terra : Grip and optimal energy transfer to the Cross Country. Insert nylon reinforced with glass fiber and studded rubber Contagrip. Energy Frame : Support and maintenance of exceptional foot, optimal energy transfer. lateral and medial TPU structure. Ergo Dial QR : Fast, accurate micrometric buckles, they provide a clamping distributed on the foot. Endofit™ : Bride foot on its entire surface for maximum comfort. 3D insole, OrthoLite® with dual density foam and arch support, offers excellent stability characteristics and foot support. 3D ergonomic design. EVA arch support provided by the double OrthoLite® foam density. Fast, accurate micrometric buckles, ensures fast and accurate adjustment and a full opening of the shoe. Tongue wraps the foot. 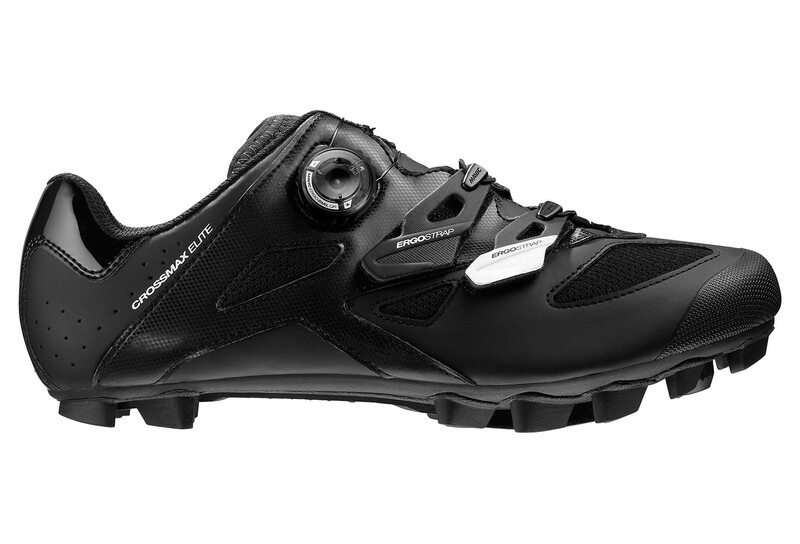 Developed using the Salomon fit technology.